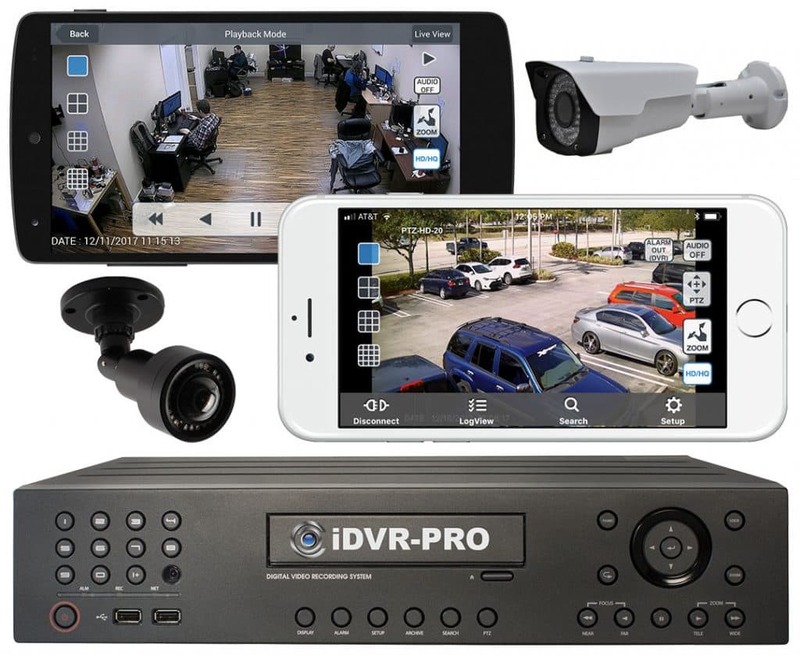 Home > CCTV Security Camera & Video Surveillance System Forums > CCTV Security Camera Support > Where Are the Focus Adjustments on the DPRO-9620VF and DPRO-AS700 Cameras? CCTV Camera Pros recently had a customer call with the following question. Question: I have purchased a DPRO-9620VFW and DPRO-AS700. The issue I am having is I cannot find the Focus Adjustments. 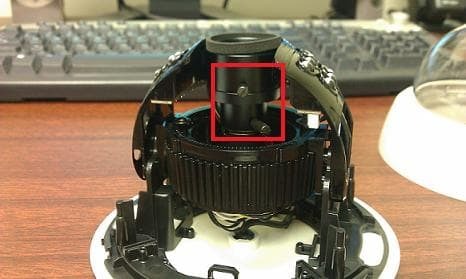 Answer: The adjustments on both cameras are located on the Lens itself. 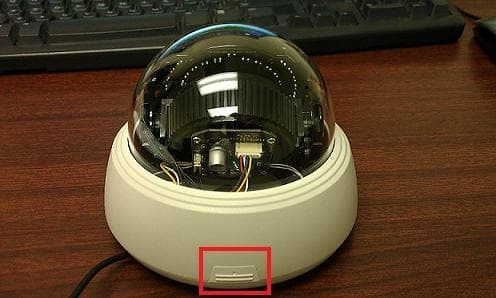 The camera has to thumb screw adjustments. One for focus. The other for zoom. Please see below images and instructions for further clarification. Note: This images are using the DPRO-9620VF. Instructions may vary slightly. 2.) Twist the lens base until you see the Varifocal Thumbscrews. 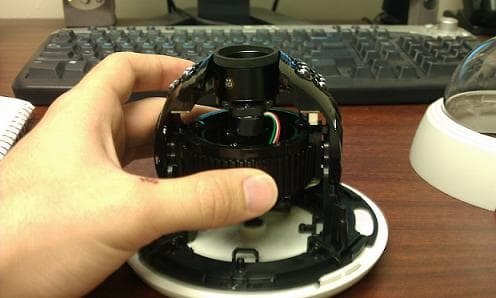 You should now see the Focus and Zoom adjustment screws. 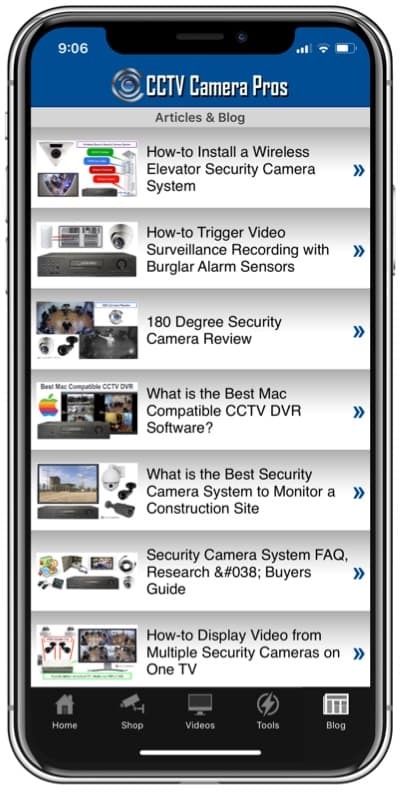 If you have any further questions please contact CCTV Camera Pros technical dept.